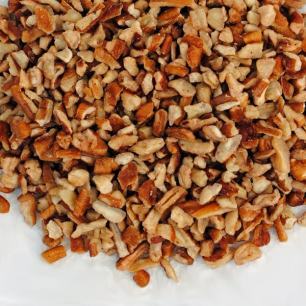 Midget Pieces are very small pieces of the pecan and are great toppers for salads, breads, cakes and more! 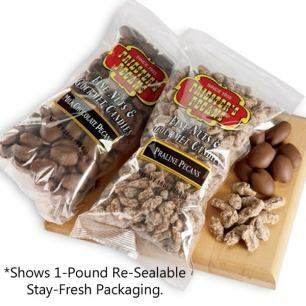 Packaged in our signature re-sealable 1 pound zipper bag to provide you with the best taste at the best price. 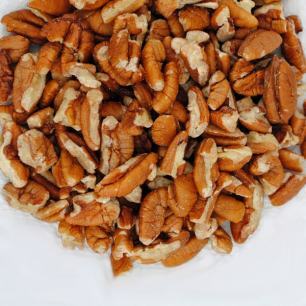 You can always rely on us at Priester's to provide you with the freshest 1 pound bags of pecans , whether for use as an ingredient in a dish or as a snacking item. 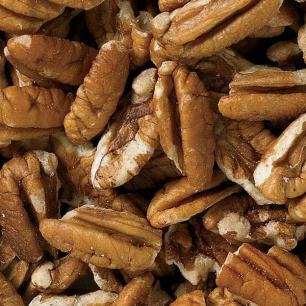 Priester's pound of Pecan pieces are just right for baking. 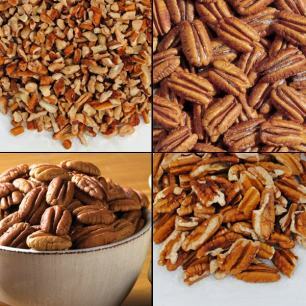 Make sure to fill your holiday recipes with cups and cups of Priester's fresh pecan pieces. 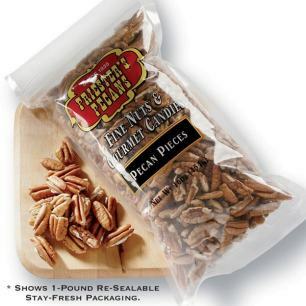 Packaged in our one-pound re-sealable bag, perfect for storing or sharing with your favorite holiday cooks. 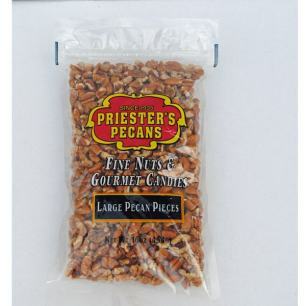 Priester's pound of Pecan pieces are just right for baking. 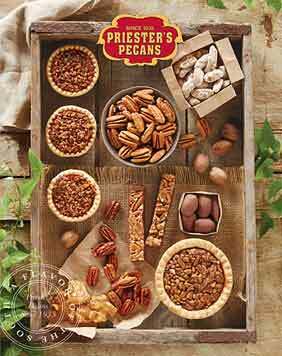 Choose from Priester's Pecan Pieces, Large Pecan Pieces, Medium Pecan Pieces and Small Pecan Pieces. 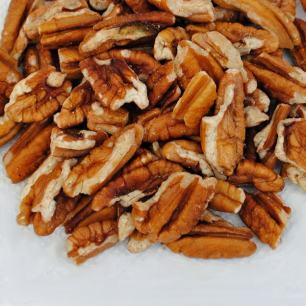 Make sure to fill your holiday recipes with cups and cups of Priester's fresh pecan pieces. Packaged in our one-pound re-sealable bag, perfect for storing or sharing with your favorite holiday cooks. I order these all the time for a special cookie I make. Always pleased with the service!!! Priester's quality can not be beat. 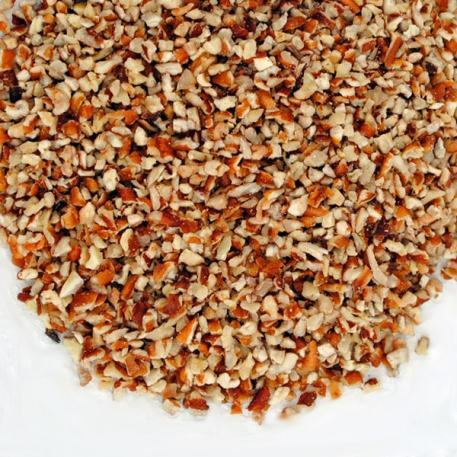 I use these on salads, veggies, rice, noodles, etc. Adds just the right crunch and taste.